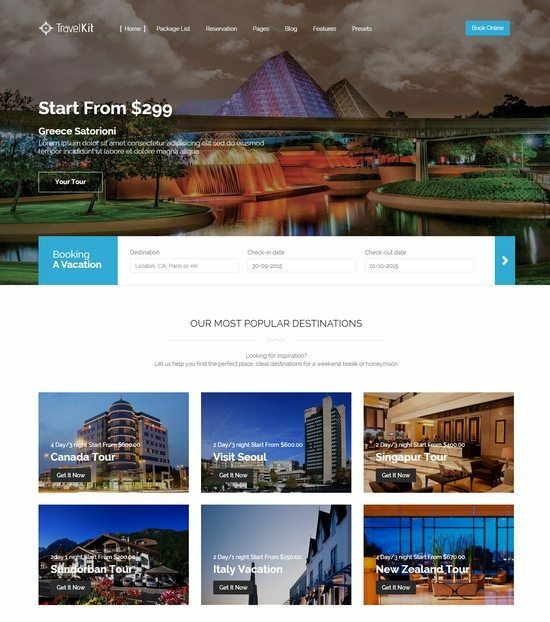 Here is the best list of Tour Travel Joomla Templates which is perfect for hotels, motels, spas, travel agencies and other travel related website. This is the exclusive collection you will ever need to see to finally found the Joomla Templates you have always dreamed of. From the last year, the travel industry is one of the fastest growing industries after technology. Everyone likes to visit different travel destinations and they start the first step by searching information on the web. If you are an owner of any Tour and Travels related business you must have a website. a website is a key factor to get attention from clients. Today, we have gathered a collection of 25+ Best Tour Travel Joomla Templates for you.We put an incredible effort to create this outstanding list of best Joomla tour and travels templates for you. All of these are premium Joomla Templates with beautiful design and impressive functionality to please the most demanding users. 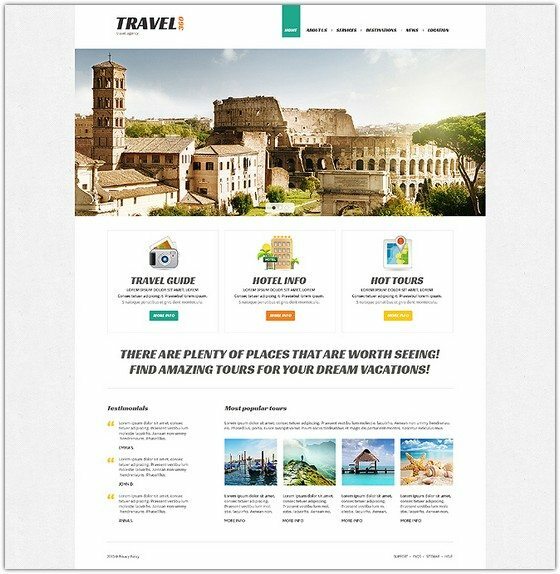 Most Templates have features like Google Maps integration, Automated Booking system, custom page types for travel packages and other goods.Take a Look at beautiful travel Joomla templates and decide which is the best travel templates but about which one suits your business and personal needs. 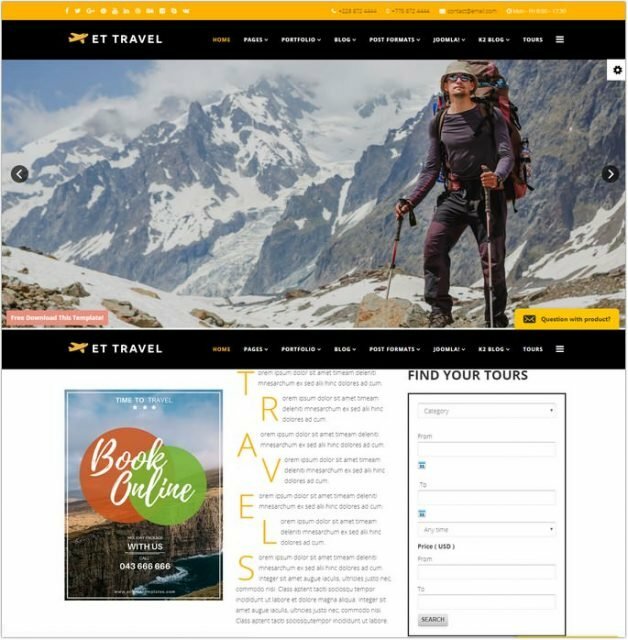 ET Travel is responsive Joomla! 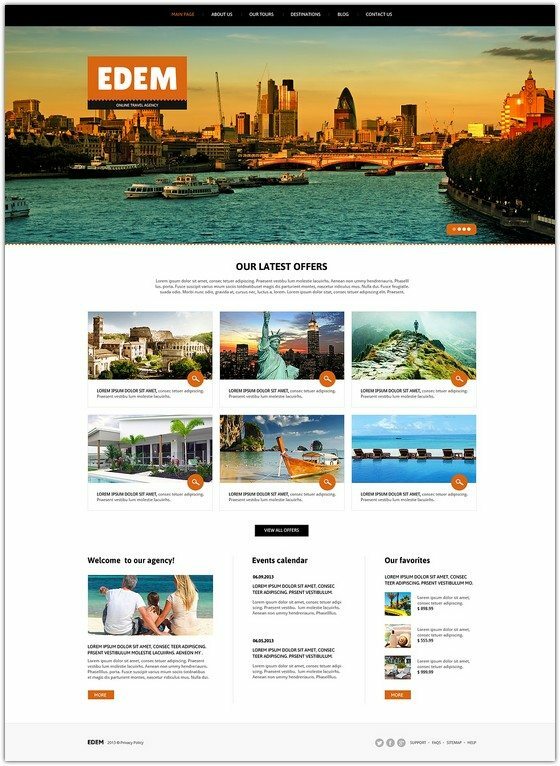 template that targets for travel agencies, camping facilities, travel magazines, airlines companies, travel insurances, travel clubs, tourism bureaus, vacation planners, tourist attraction businesses, etc. Today there is a great competition between tour booking websites. What do you need to be ahead of others? 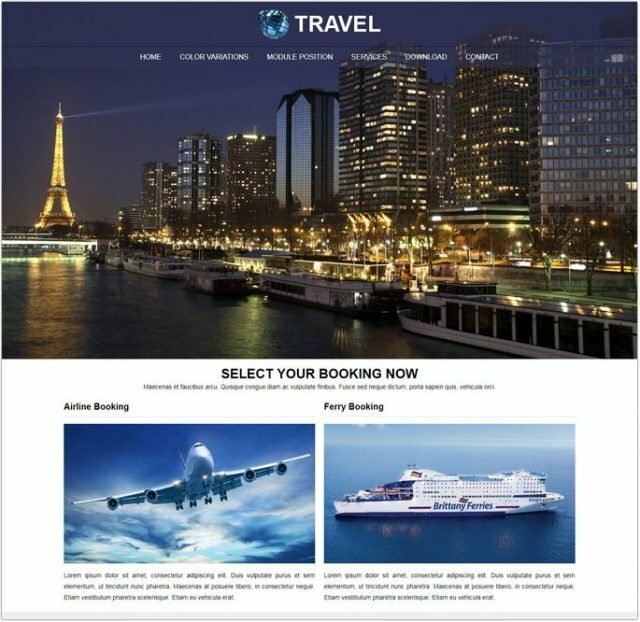 Well-crafted web designs that feature your core requirements both in terms of attractiveness and user-friendliness will assist you to set up a profitable tour booking website. The enthusiasts of elegant designs and premium quality will find all this in Travel Joomla! template. Suitable presentation of a possible journey will let your potential customers enjoy the future travel with growing desire to start a trip. 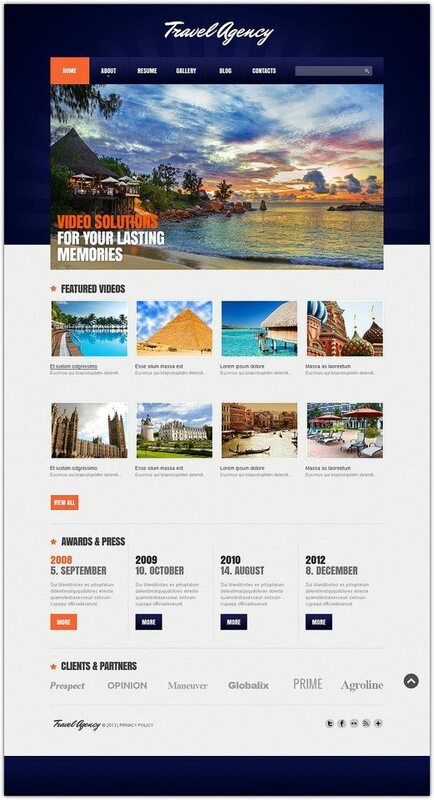 Travel Joomla! template supports mobile devices with 100% responsive layout. This will help you gain more mobile traffic as well as clients who browse the internet using their mobile phones and tablets. It also builds with latest Bootstrap CSS Framework, Support Font Awesome and K2 extended style. 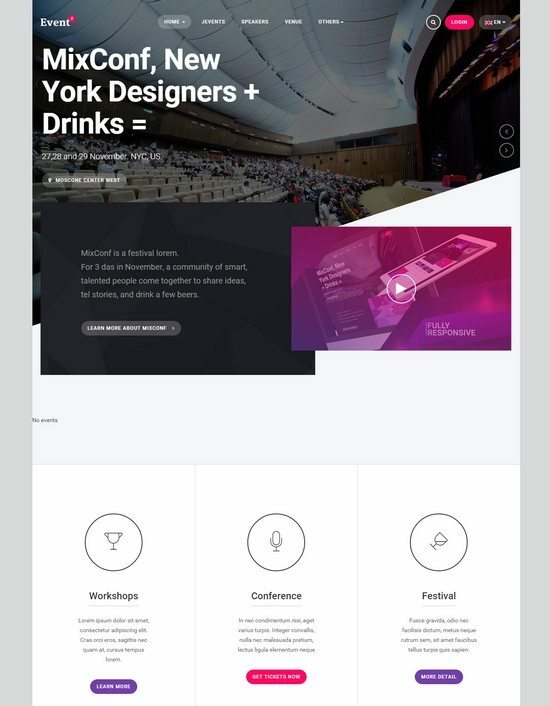 It comes with flexible homepage which drag-drop layout and full width layout, strong shortcodes, unlimited module position, and has drag-drop tools and color settings helping to create unique websites with various layouts. 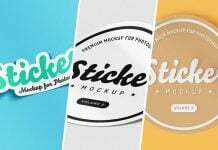 Besides, it is also included 4 color schemes and boxed layout to make your template look more motivated and attractive. Choose the theme you like, upload a logo, change images, texts and get a fully-functional site with a professional design. 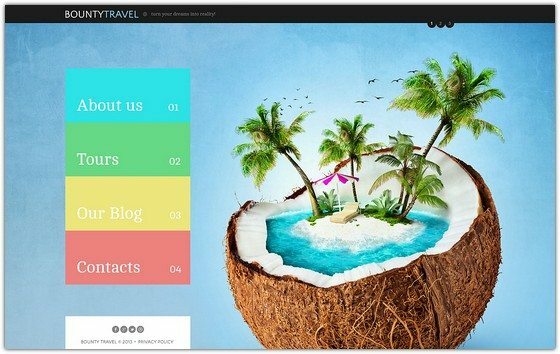 This beautiful theme ensures a fast and effective way of building a powerful website for travel agencies, business and management companies. It offers a combination of ultramodern design and unmatched functionality. It features a full-screen slider with mega menu in the header section, and several full-width images with parallax effect in the content part. In addition, you can adapt this travel Joomla template to any other kind of business. It offers a set of tools that allow you to make all the changes quickly and easily. 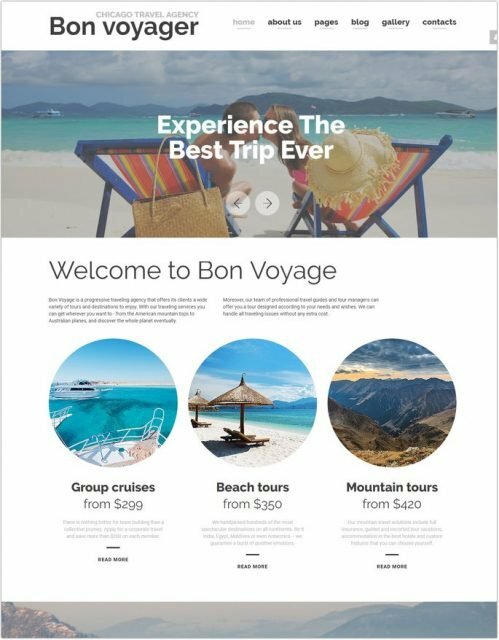 Bon Voyage is a fully responsive and well-documented Travel Agency Joomla Theme, created for travel & vacation operating websites. This theme will be your match if you’d like to impress. Showcase all the beauty of vacation ideas with a cool TM Gallery portfolio and Website Slider. A wide range of UI elements allows you to fill up your traveling site with all types of content to capture your customers. Customize your theme up to your taste with TM Ajax Style Switcher, which is fixed on the left sidebar for your comfort. Use a number of pre-made pages to work with for saving your time and resources. Make your travel booking agency reliable with team members and testimonials that allow you to showcase your professional staff and present the quality of your offers. Bring people only best tourism ideas with this tour special theme! 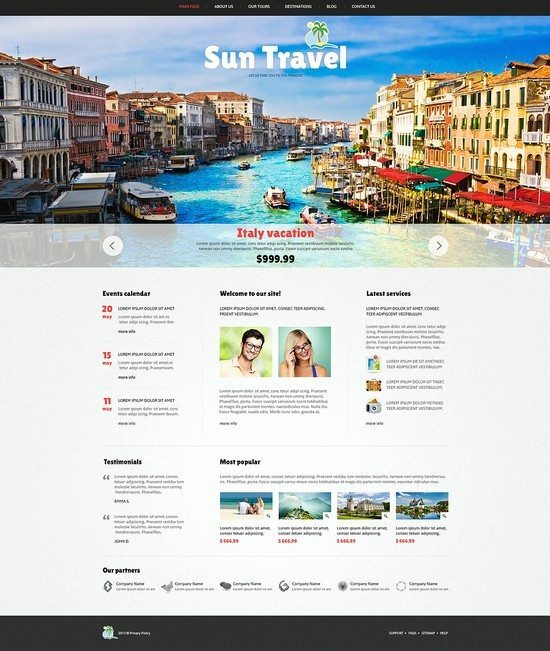 If you need to brighten up your travel agency with a ravishing website, this well-documented and fully responsive theme is your match! 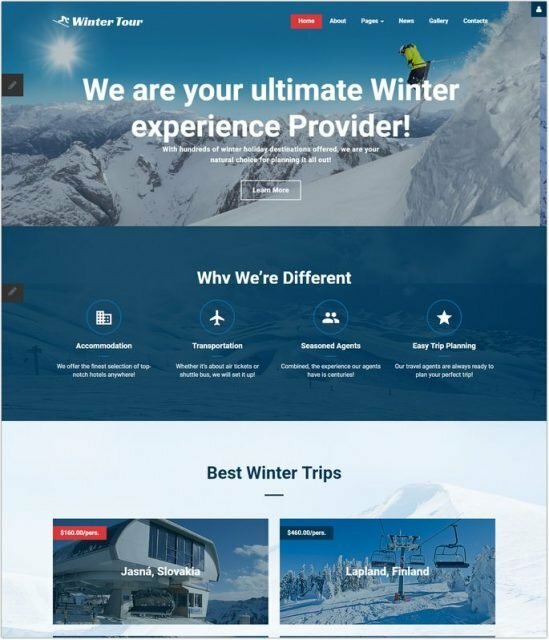 Capture your audience with a top-notch design underpinned by winter activities backgrounds, frosty tones, and Parallax animation, and feel free to change the color of your travel guide theme up to your taste with a Theme Color Switcher. 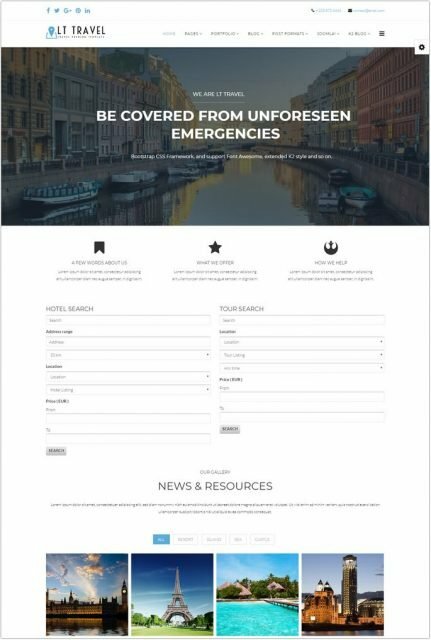 Showcase your professional travel agents, clients testimonials, careers, FAQs, and more with style using various additional pages. Add multiple types of content to provide your audience with all the details about your vacation advisor with a rich UI kit and forget about everlasting images loading with LazyLoad effects. 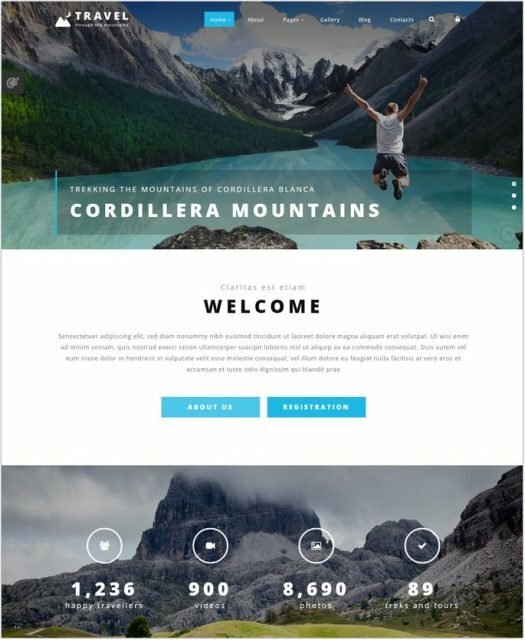 A full width website slider will help you to make a catchy presentation, while a TM Gallery will help you to showcase your tours in the best light. Promote your travel agency on the highest level with this winter tourism theme! Travelling is favored by lots of people because it lets get acquainted with exotic cultures and natural dillies of distant countries. It’s the best way to get rid of stress and depression. Psychologists advise to go on vacation at least twice a year. But why should tourists choose your company? It’s not easy to prove that you can offer the best tours at best prices. However, there is nothing impossible for our designers. A welcoming web presentation like this will demonstrate your customers that you are an advanced contemporary dealer who knows how to please even the most picky client. Partner with us to be sure that latest technologies work for your profit. This template is at your service now. Presentation plays active role in travel business. 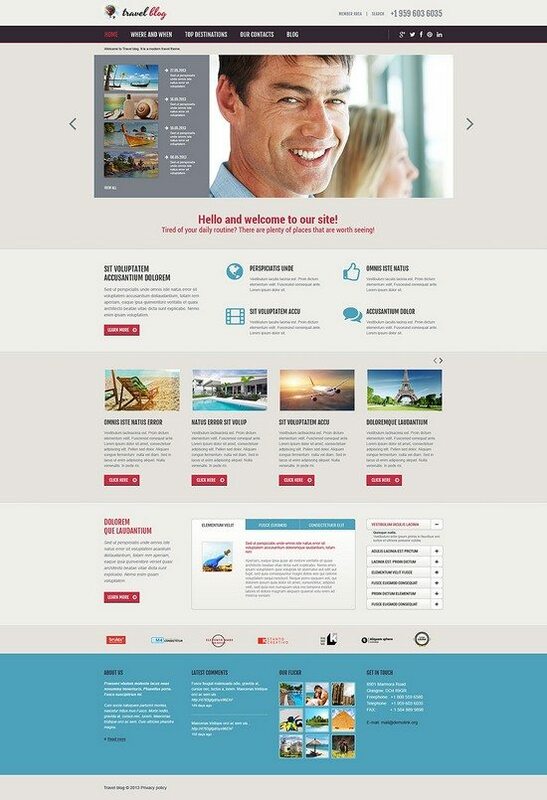 If you want to set up a travel site that will be worth visiting and revisiting, consider this ready made theme. Large background image sets the right atmosphere. 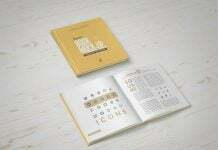 The main content part is accurately wrapped into four blocks with images and information. Drop down menu guides easily throughout the site and back-to-top button facilitates navigation. 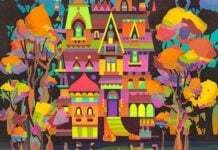 Gallery offers to browse wonderful images with nice zoom effect. 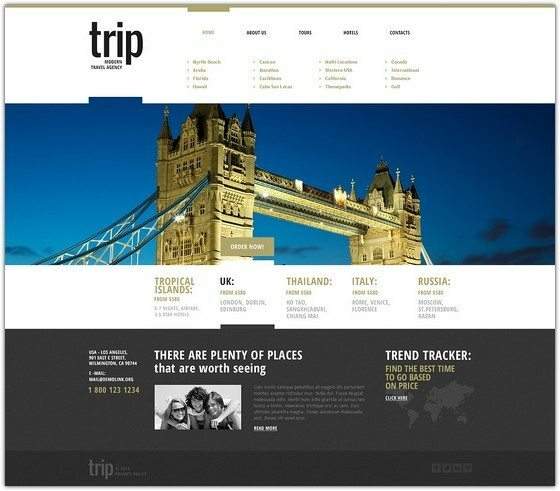 The template represents a unique style, which is developed to provide you with fresh design solution for your travel website. What are the advantages? First of all, no overloading is used minimalist look increases a chance to transform such users into real customers. 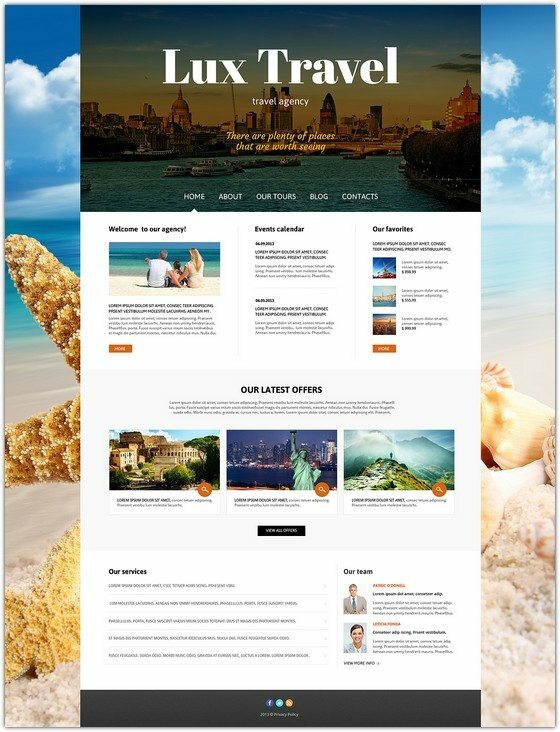 The beautiful highresolution stock pictures will create a proper atmosphere, so no one will have doubts that they are on the right place to plan a gorgeous trip.The template represents a unique style, which is developed to provide you with fresh design solution for your travel website. What are the advantages? First of all, no overloading is used minimalist look increases a chance to transform such users into real customers. The beautiful highresolution stock pictures will create a proper atmosphere, so no one will have doubts that they are on the right place to plan a gorgeous trip. We travel to see wonders of the world, learn about different religions, taste the most delicious cuisines, and take amazing photos from voyages to recollect those happy moments in a year or two. Addressing travel agencies, we expect to get firstclass services and a wide selection of destination points to choose from. 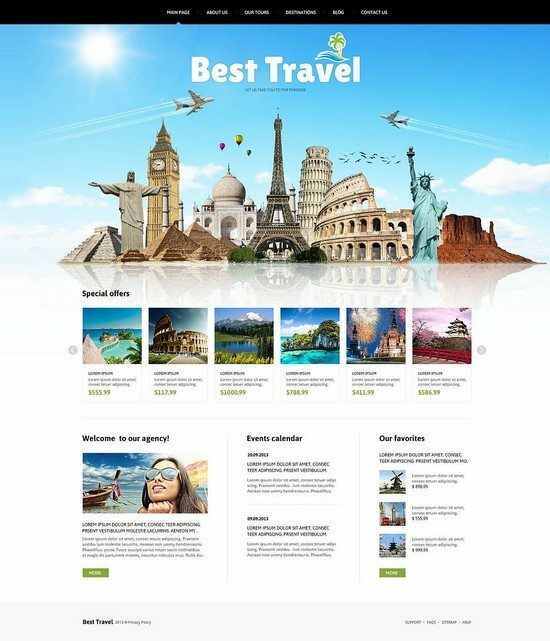 If you are running a travel bureau and want to get new clients, then you should concern yourself with developing a trustworthy, informative website that would introduce people to your business and win their hearts with its design. A catchy slider of this template motivates for adventures, a photo rich block with special offers and detailed information about each tour will help them making the right decision, whereas the vivid imagery from the gallery will arouse strong desire to visit those amazing places. Picking this design for your site you will empower people to discover and embrace the world. Want to bring travel agency online in effective way and with nice visuals? Here is the design that will come in handy for this purpose. Its home page contains a full-width image slider plus vertical multicolored menu on the left with fly-out option. Light blue color of the background hints at the endless sky of foreign countries. 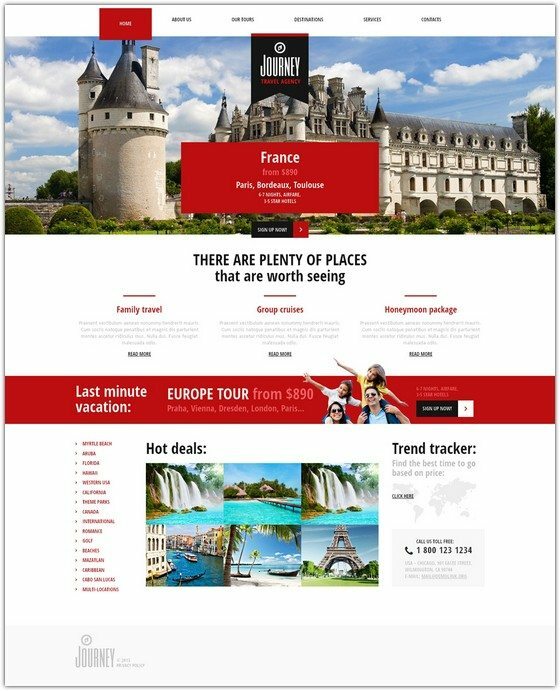 The layout looks inviting for the viewers, offering them to enter the site, see hot offers, choose destinations and start a wonderful trip. Thought-out navigation makes the journey around the site a pleasant one. People travel to discover the world and enjoy it in all its beauty. Addressing to widelytrusted agencies, they find the desired destinations and trips they were dreaming about. A welldone site with a wise search will facilitate the process of the best trip choice. Here is a theme with such a wellarranged contentcentric design that will bring the key company’s information in the focus of attention. The visitors will enjoy all that wonderful photos from the gallery and browse the whole range of offers neatly organized within categories. 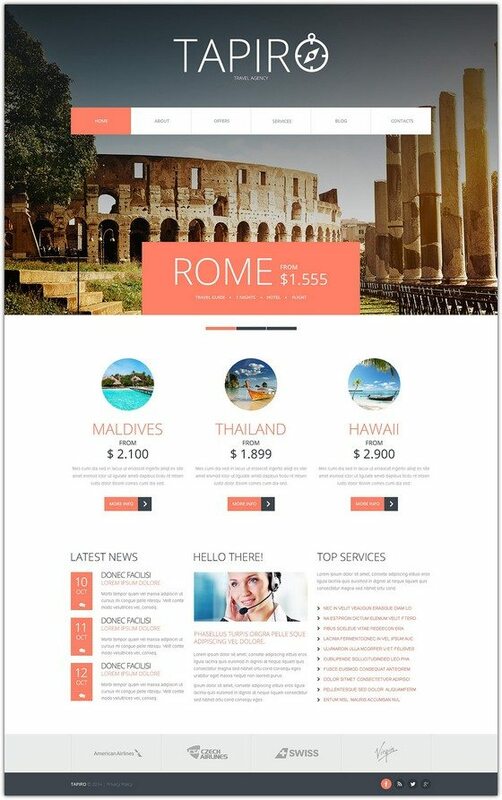 Use this theme for a travel site that will open new destinations for the audience. Knowledge is a natural need of a human being. And what can be more interesting that getting more knowledge about the Earth? Easy travelling opens the door for true pleasure of freedom. 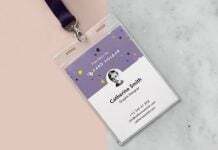 This template respresent a joyful design, which would be definitely attractive for the customers of you travelling agency. 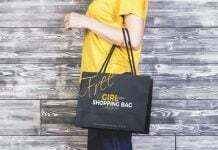 Behind a pretty look, there is a simple and intuitively understandable navigation visitors will be glad to get what they need easily. As you know, a happy visitor means a happy customer. 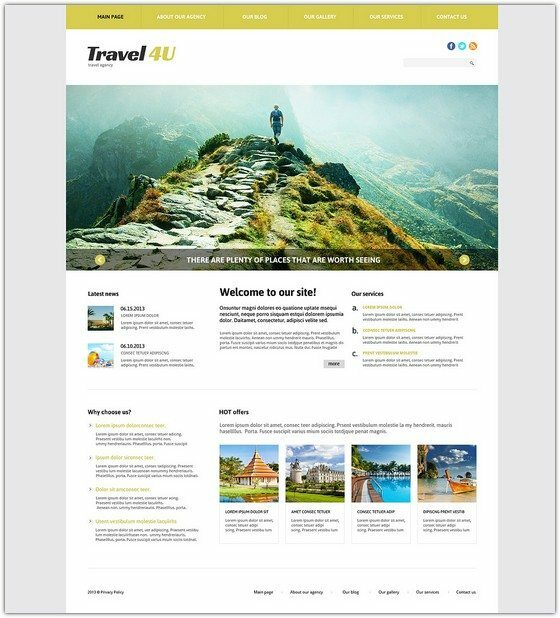 JA Travel – June 2011 Joomla template for Joomla 1.5, Joomla 3 & 2.5, is probably the best travel template for Joomla! It comes with six amazing colors and K2 component support (Joomla 1.5 only). JA Travel has been highly appreciated for its fresh design approach and appealing concept. 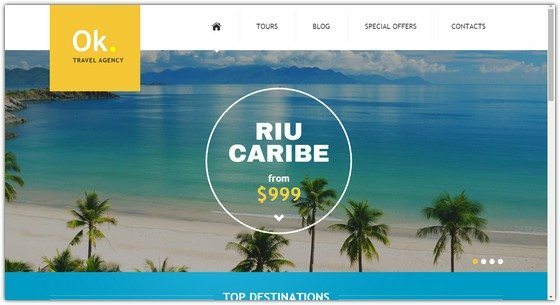 Though its usage seems to be limited in just travel sites, the template can be used for multiple purposes ranging from corporate sites to personal blogs. We are sure that you would find it pretty flexible for your usage. 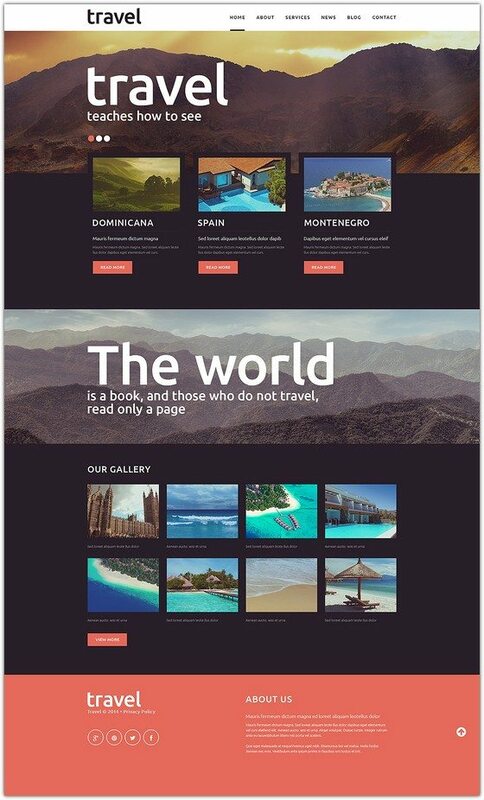 Since we are still in month of August and you might be playing with a thought to start a travel , vacations or booking website, Youjoomla Team has made this special Joomla Travel Template that will blow your visitors away and simply keep them clicking around. 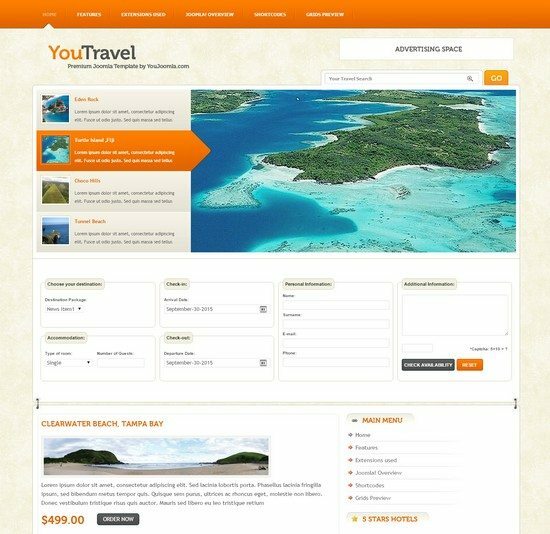 You Travel is a very special template and demo filled with new features. 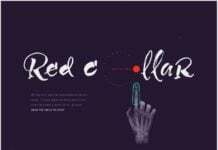 Next article17+ Best Red Logo Designs That Will Inspire You!